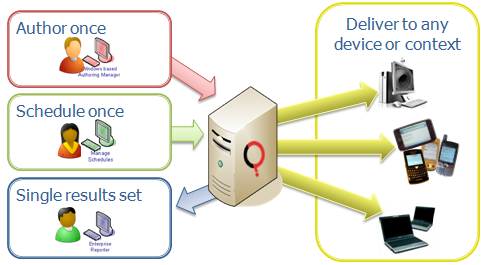 Questionmark Perception easily integrates with various third-party applications using “standards-based” integrations or specifically created connectors. One example of a standards-based integration is the pairing of Questionmark Perception and Saba via the AICC standard. 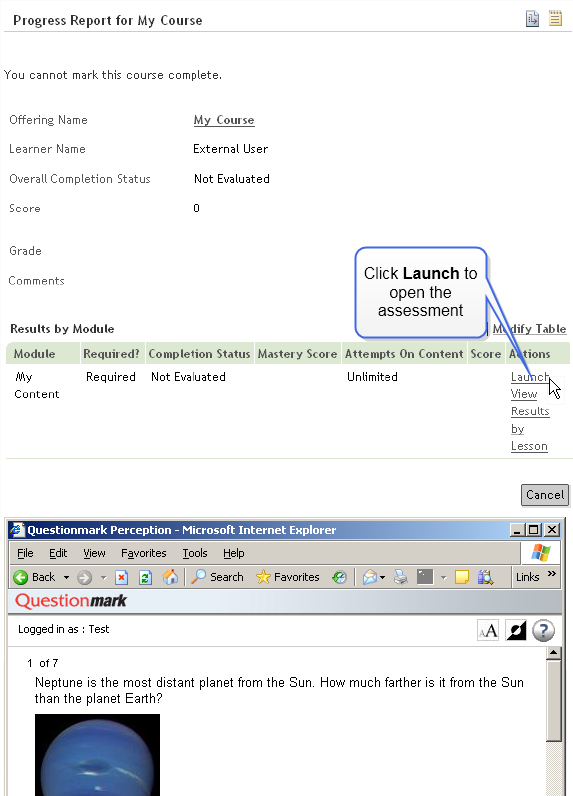 Questionmark Perception version 5 assessments are fully interoperable with Saba Learning. Saba users can easily launch Perception assessments from within the Saba software. Perception will provide analysis and statistics reports, while Saba controls the participant data. Results from the assessment are automatically passed back to Saba, where you can view what participants got or you can log in to Enterprise Manager to see detailed report. For details about integrating Perception Version 5 and Saba, click here. 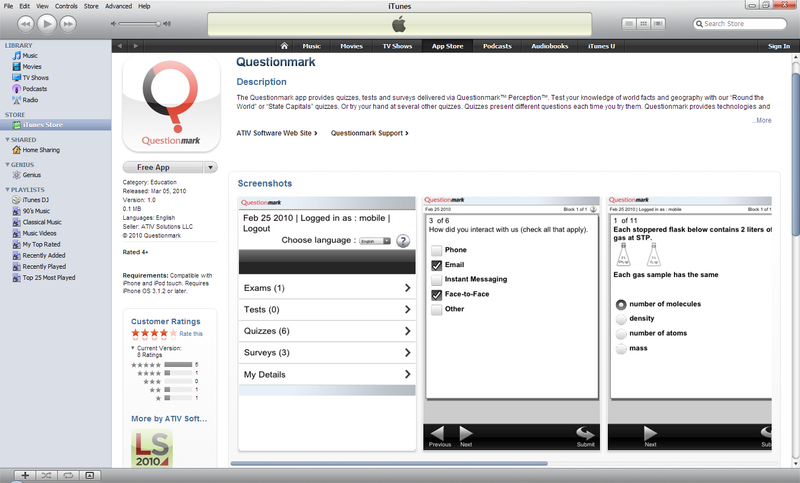 We are happy to announce the availability of a free Questionmark iPhone/ iPod touch app on iTunes that opens up new possibilities for delivering knowledge checks, quizzes and surveys to a wide, mobile audience: a great way to engage learners on the go! The auto-sensing and auto-sizing capabilities of Questionmark™ Perception™ version 5 makes this type of app possible by streamlining and simplifying the delivery of surveys, quizzes and tests to multiple devices, in multiple contexts. Users of Questionmark Perception version 5 can have their own personalized apps so that their employees and/or students can access assessments, quizzes or surveys on the go. For more information on how to get your personalized app, contact customercare@questionmark.com. Neelov Kar, Project Management Program Owner for Dell Services (previously Perot Systems) is getting ready to attend the Questionmark Users Conference in Miami this month. He will be delivering a case study about how he and his team have used statistical analysis to improve their test questions. I spent some time talking with Neelov the other day and wanted to share what I learned from him. Q: Tell me a little about your company. A: We are a one-stop shop for IT Services and have people working all over the world, in 183 countries. Q: What does your work entail? 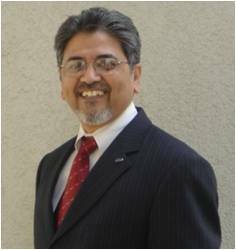 A: I’m the project management program owner, so I am in charge of all the project management courses we offer. I help identify which courses are appropriate for people to take, based on training need analysis, and I work with our project management steering committee to work out what courses we need to develop. Then we prioritize the requirements, design and develop the courses, pilot them and finally implement them as a regular course. As a Learning and Development department we also look after leadership courses and go through a similar process for those. I moved into this role about a year ago. Prior to that I was leading the evaluation team, and it was during my time on that team that we began using Questionmark. Q: How you do you use online assessments? A: We use Questionmark Perception for Level 2 assessment of our project management and leadership courses. We started with a hosted version of Questionmark Perception and it was I who actually internalized the tool. We offer leadership courses and project management courses internally within the organization across all geographies. Some of the project management courses already had tests, so we converted those to Questionmark. We started designing the end-of-course assessments for our newly introduced leadership and project management courses once we started using Perception. 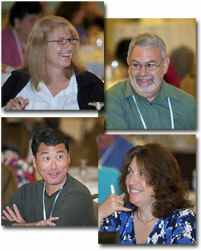 Q: What you will be talking about during your conference presentation? A: Last year we introduced a new course named P3MM Fundamentals, and because it was a new course we had to pilot the course with some of our senior members. In the pilot we asked the students to take the end-of-course test, and we found that many people had trouble passing the test. So we analyzed the results and refined the questions based on the responses. Analysis of results within Perception — particularly the Assessment Overview Report, Question Statistics Report, Test Analysis Report and Item Analysis Report — helped us in identifying the bad questions. We also saw that there were things we could do to improve the instruction within the course in order to better prepare people for the test. Using the Questionmark reports, we really perfected the test. This course has been going for over a year now, and it’s pretty stable. Now, every time we launch a course we do a pilot, administer the test and then use the Questionmark tools to analyze the questions to find out if we are doing justice to the people who are taking the test. A: I want to find out what Perception version 5 offers and how we can use it for our benefit. Also, I saw that there are quite a few good papers to be presented, so I’m looking forward to attending those. And I want to get involved in the discussion about the future of SCORM. Neelov’s is just one of 11 case studies to be presented at the conference, which will also include technical training, best practice presentations, peer discussions and more. Online registration for the conference ends on Tuesday, March 9th, so if you would like to attend, be sure to sign up soon! 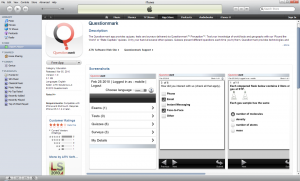 Making assessments and questions translatable was a key goal for Questionmark Perception version 5. A telephone company that trains employees in Europe and wants to give similar questions to all employees. They want to author the questions once and then translate them for use by training teams in each country. A software company that deliver certifications to consultants and partners worldwide in around 20 languages and needs assessments and questions translated so that the certifications can be given fairly to anyone who speaks the languages they support. A manufacturing support company that authors questions in English and then translates them into 8 European and Asian languages for delivery to their partners and employees worldwide. Some customers use external translators and want Questionmark to export XML that translators can use in specialist tools, whilst other customers have internal expertise and want to translate in house and need screens within Questionmark Perception to make the translations themselves. For all customers, it’s not just the initial translation that they need help with but the management of the process. When questions change, if you have them translated into a dozen language, it’s a nightmare to keep track manually of what needs updated, and Questionmark software needs to flag when a question has changed and remind you to update the translation. The basic concept of Questionmark’s translation management system is that you create a question in a base language and then translate it into as many target languages as you want. And then you do the same with an assessment. Questions and assessments are linked so that you can report across language. And to do the translation, you can translate in Perception by typing in the text in a simple user interface shown below. Translating within Questionmark Perception works well if you have an in-house translator, but if you are working with external translators, it’s usually best to export to XML and send them the text to translate – and they will return it to you to import into Perception. Text is exported in an industry standard XML called XLIFF that standard software packages used by translators can process. Whether you translate interactively or by export to XML, Questionmark keeps track of when questions change in the base language and prompts you to update translations to keep translated questions up to date. So we help you not just manage the initial translation process, but also the ongoing process of translations as questions and assessments change and evolve. We’re very excited about how easy it is to translate questions in Perception version 5, and we look forward to your feedback as you use it to create quizzes, tests, exams and surveys that can be used in many languages.